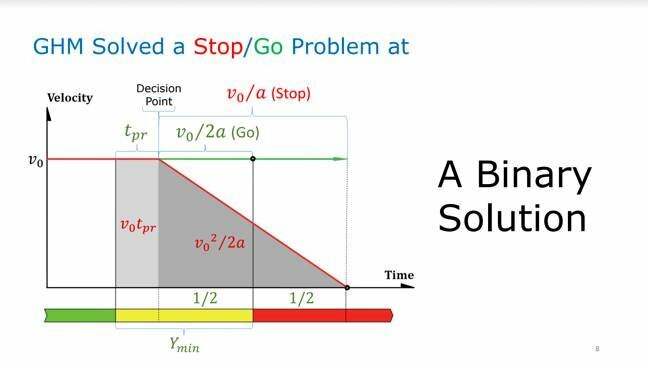 Interview Last year, Mats Järlström was fined $500 for revealing troubling flaws in the mathematical formula used to govern the timing of US traffic lights. Järlström, a Swedish electronics engineer who has lived in America for more than two decades, realized there was a design fault in traffic systems after his wife got a ticket from an automated traffic camera in Beaverton, Oregon. After exploring the math behind traffic light timing, Järlström concluded that the formula, created in 1959, accounted for only two yellow light scenarios: driving straight through the intersection, or stopping. 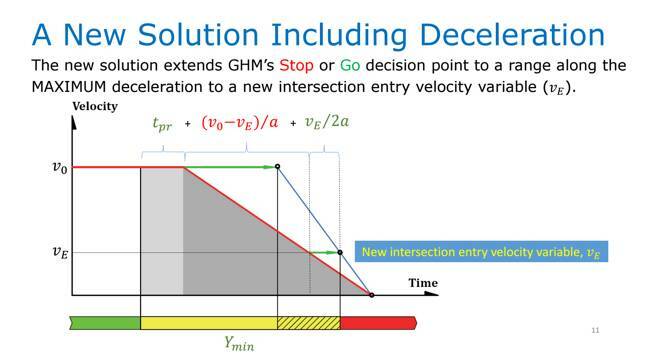 So Järlström decided to try to improve the math managing the transition time from yellow to red, in order to allow a driver traveling through an intersection with a yellow light to slow down and turn without being flagged for a red light violation. And in early 2015 he shared his proposal with the media, policymakers, and those interested in the traffic technology. "It's not rocket science," Järlström said in a phone interview with The Register. "It took me about 40 minutes to figure it out." For communicating his findings in five emails, the Oregon State Board of Examiners for Engineering and Land Surveying in March, 2015 opened an investigation. In August 2016, the rules body found [PDF] that Järlström had engaged in unlicensed engineering and assessed a $500 fine. Järlström paid the fine but fears his ongoing interest in traffic light timing will lead to further penalties. Violating the Act could subject him to $1,000 in civil penalties, $6,250 in criminal fines, and as much as a year in jail. Following positive feedback from presenting his ideas at a 2016 Institute of Transportation Engineers meeting, Järlström is working on a paper he plans to submit to ITE Journal or a similar scientific publication. To do so, he is seeking court intervention. On behalf of Järlström, the Institute for Justice [PDF], a libertarian public interest law group, on April 25 filed a federal lawsuit [PDF] in US District Court in Portland, Oregon, challenging the state's Professional Engineer Registration Act as a violation of Järlström's First Amendment right to free speech. Every state in the US regulates the practice of engineering. "Unusually, however, Oregon's Professional Engineer Registration Act ... also restricts and punishes ordinary people for their most basic acts of civic engagement and political speech," the complaint states. What's more, the Act restricts the use of the word "engineer" to those in the state who are professionally licensed engineers, a limitation also challenged in the complaint. Oregon residents who describe themselves as "software engineers" on LinkedIn or elsewhere may wish to reconsider. In a phone interview with The Register, Järlström said he only wanted to bring information to the public. "I am baffled and shocked," he said. "I feel violated that I can't state who I am by saying 'I'm an engineer' and I can't even talk about traffic signals." In Sweden, Järlström studied electrical engineering – where the term isn't subject to licensing. He worked as an airplane-camera mechanic with the Swedish Air Force, and in research and development for Luxor Electronics. After moving to the US in 1992, he ran the electronics group at Triad Speakers in Portland, designing audio products. He is currently self-employed, conducting audio product tests and repairs. For the past three years, he has been studying traffic light timing and he believes he has found a better way. But in Oregon, he can't say that. "I have this information I want to get out," said Järlström. "However, I am literally blocked. I can be punished, even jailed for sharing this information and I think it's outrageous. We need to have freedom of speech to promote innovation."